Larrie is of Filipino-Australian heritage and widely regarded by DJs themselves as one of the best hip hop and dancehall DJs in Australia. 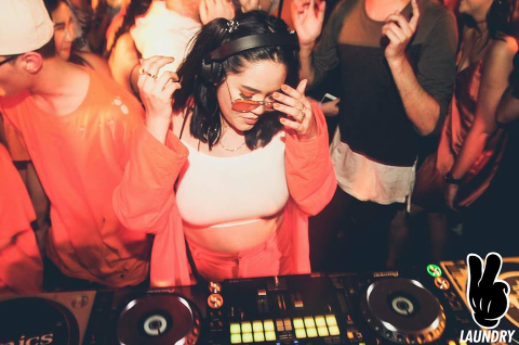 Holding down the coveted 1-3am Saturday residency at Melbourne’s Laundry, she plays to huge POC audiences and has amassed a loyal local following with her unpretentious sense of fun, inclusivity, and brilliant technical talent. Larrie’s DJ set at PRECOG is not to be missed – if you care about authentic good times!